Legislative and Regulatory Advocacy is Our Top Priority. 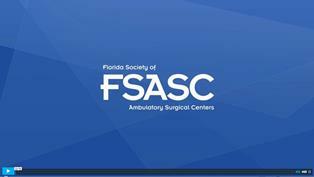 FSASC maintains an active presence in Tallahassee with resources that include a full-time staff and a Tallahassee-based lobbyist specializing in ambulatory surgical issues. Support from our members has allowed FSASC to establish a sizable Political Action Committee, SurgiPAC, to support legislators around the state who believe in the ASC industry. Click below to learn from FSASC leaders on upcoming issues and how SurgiPAC can affect them.